Excited to see this made the list! 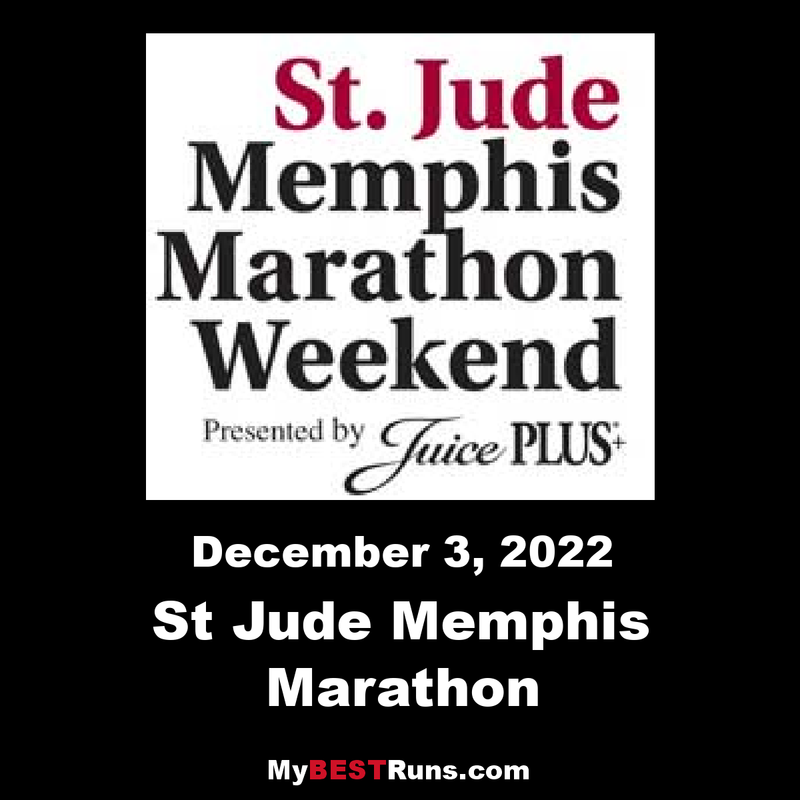 Planning to run it this year. 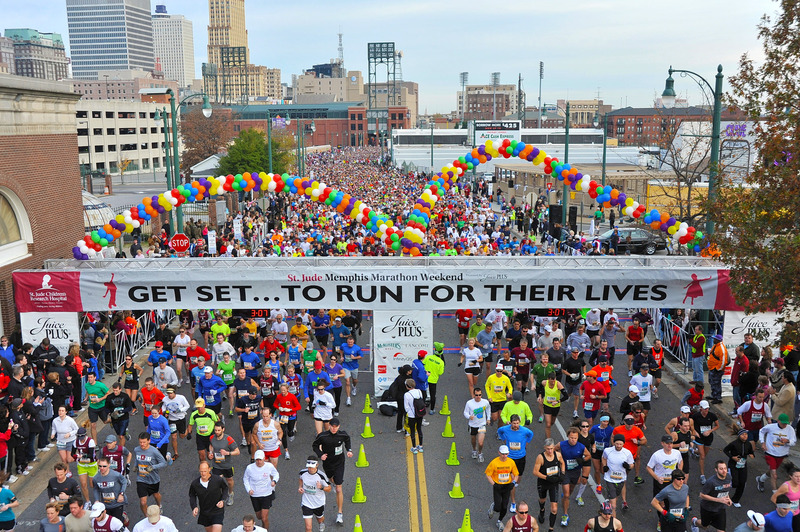 The marathon follows ascenic Boston-qualifying coursethrough the city of Memphis. 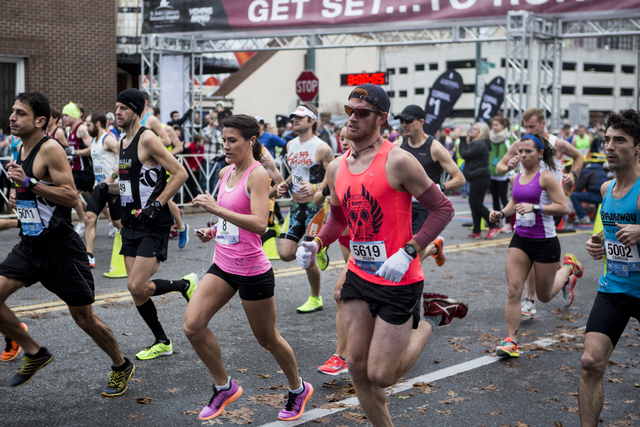 Near mile 5, the coursepasses through theSt. Judecampus, where patients, their families and other onlookers gather to cheer. 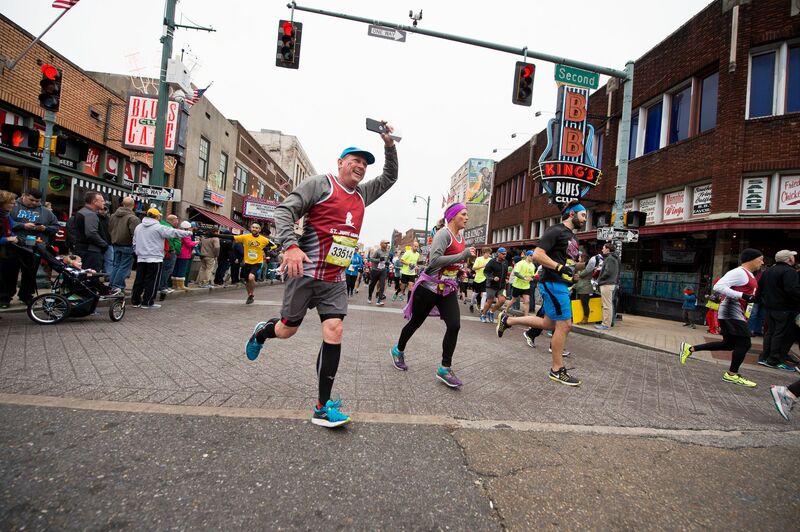 Runners will also pass through Overton Park, Overton Square, scenic neighborhoods and several Memphis historic areas before finishing in front of a crowd inAutoZone Park.